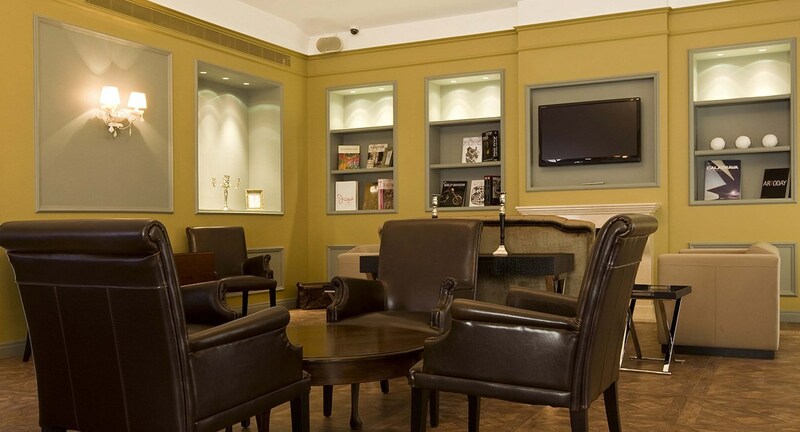 Leave the office and daily routine for something different. 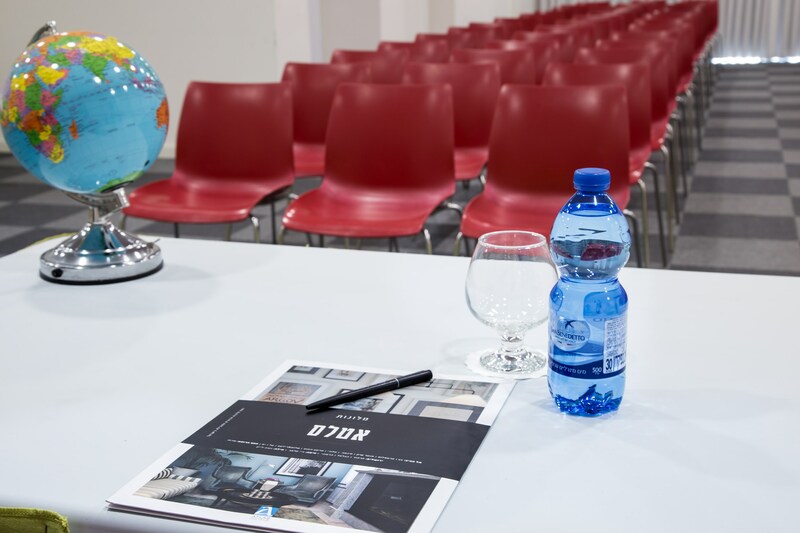 Atlas Hotels provides meeting spaces at convenient locations with a unique atmosphere. 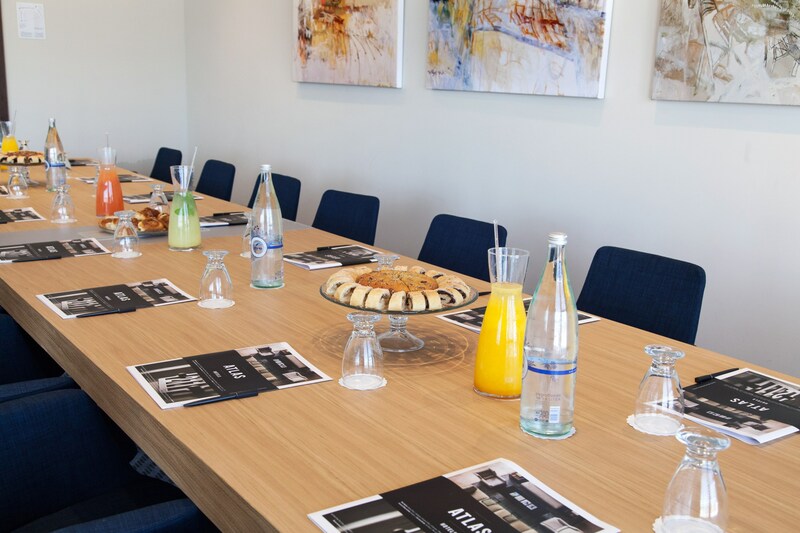 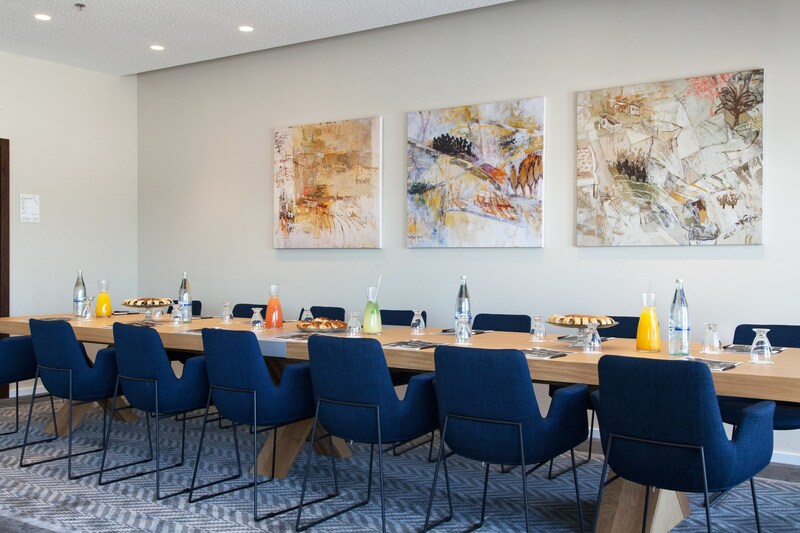 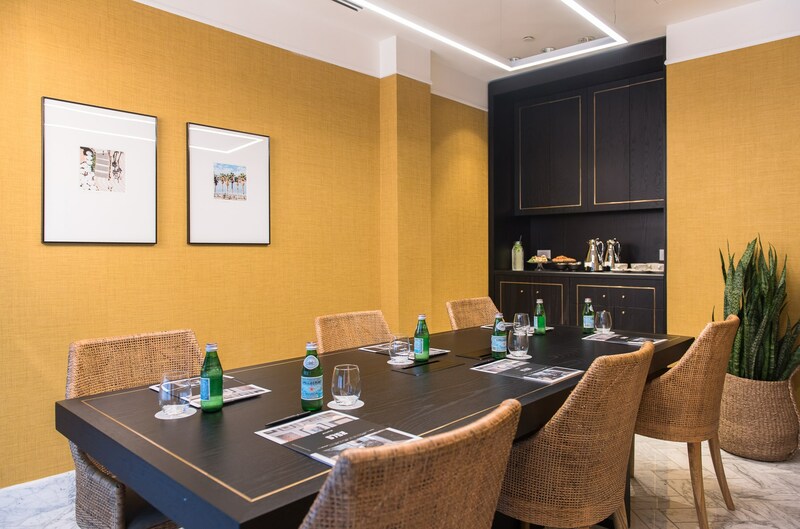 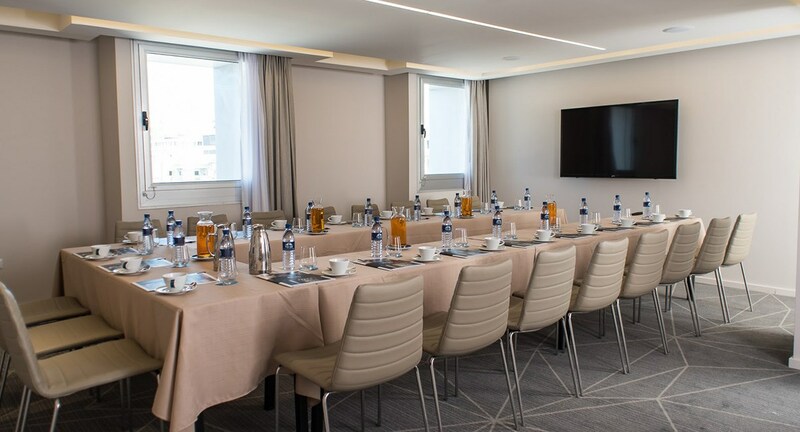 Event Halls at Atlas boutique hotels are the perfect place to hold team meetings and encourage creative thinking. 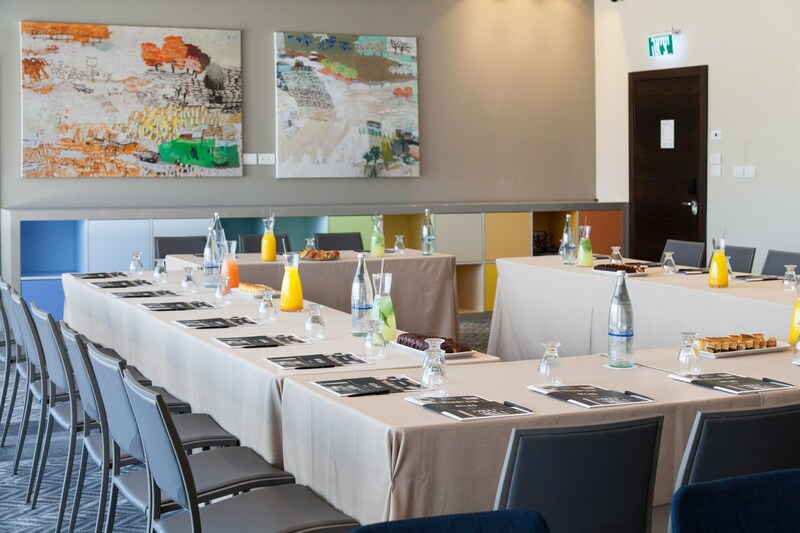 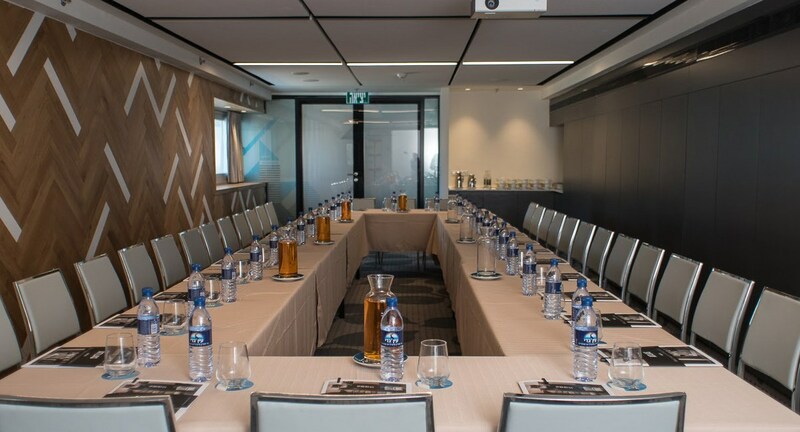 Boutique Hotels in Haifa, Tel Aviv - Jaffa and Jerusalem offer comfortable halls with a unique design space, that can be easily adapted to suite the specific needs of different types of meetings/seminars. 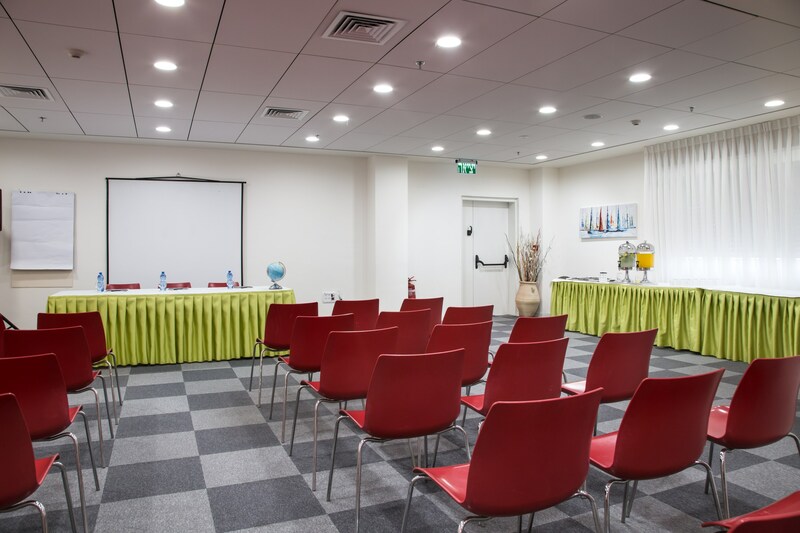 Offers Event Halls able to accommodate up to 40 people with various seating arrangements available (Circle, Lecture, etc). 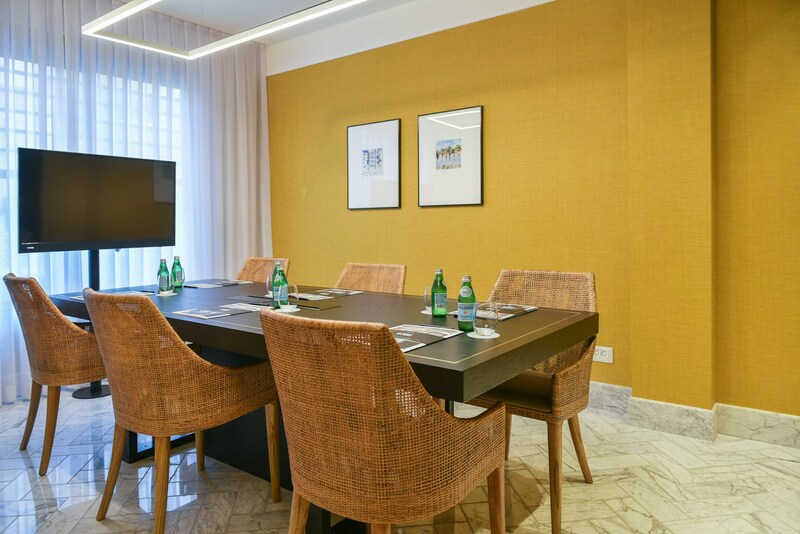 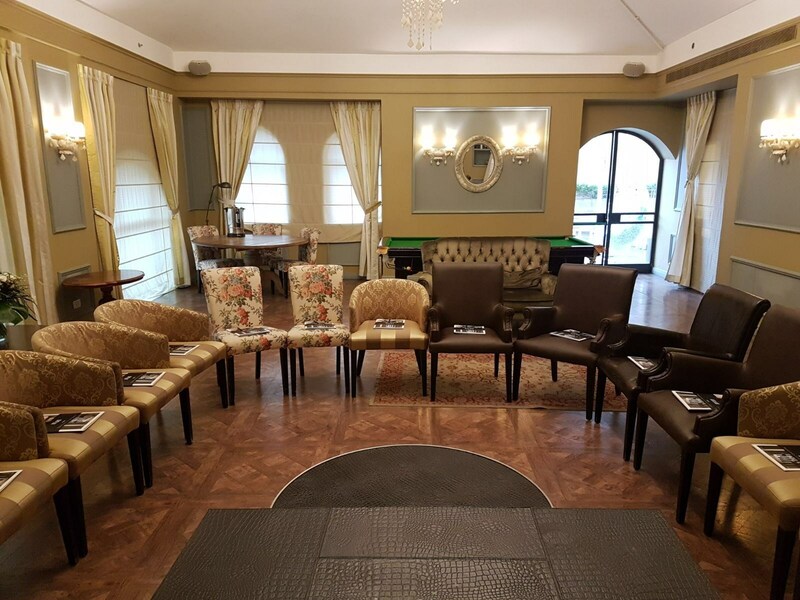 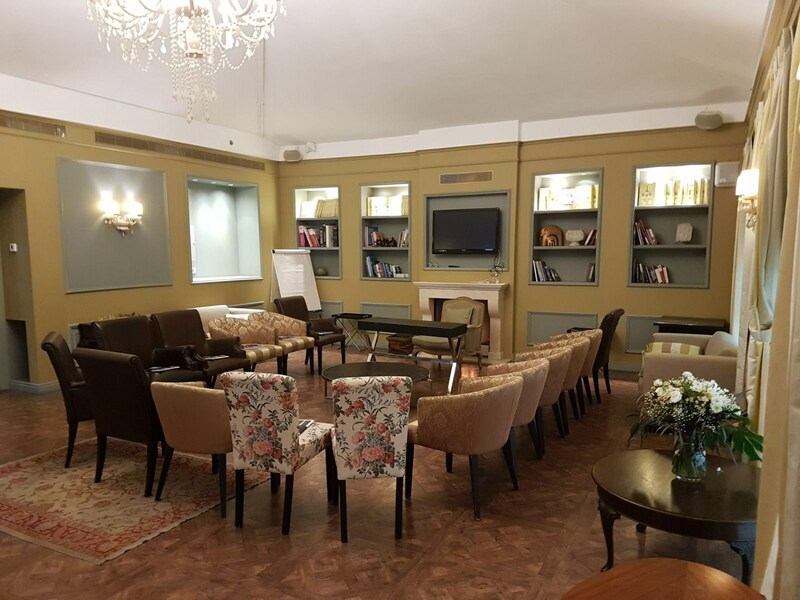 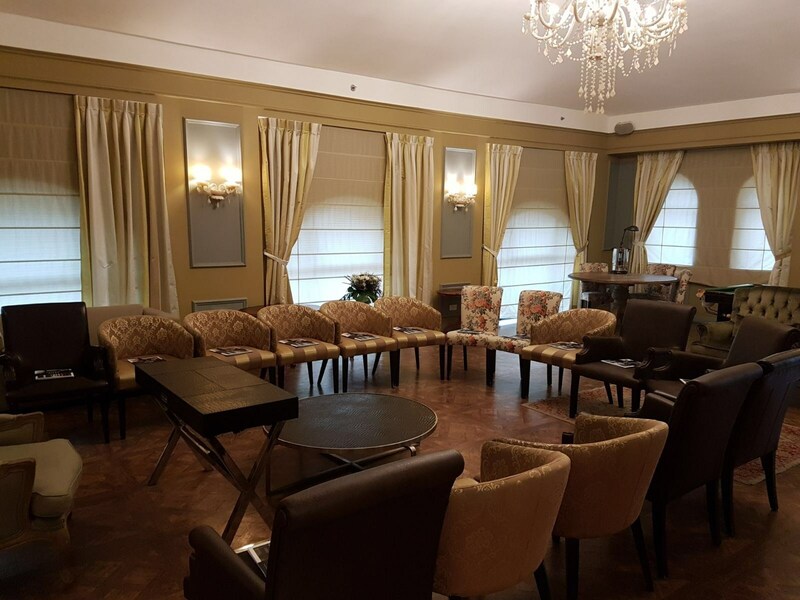 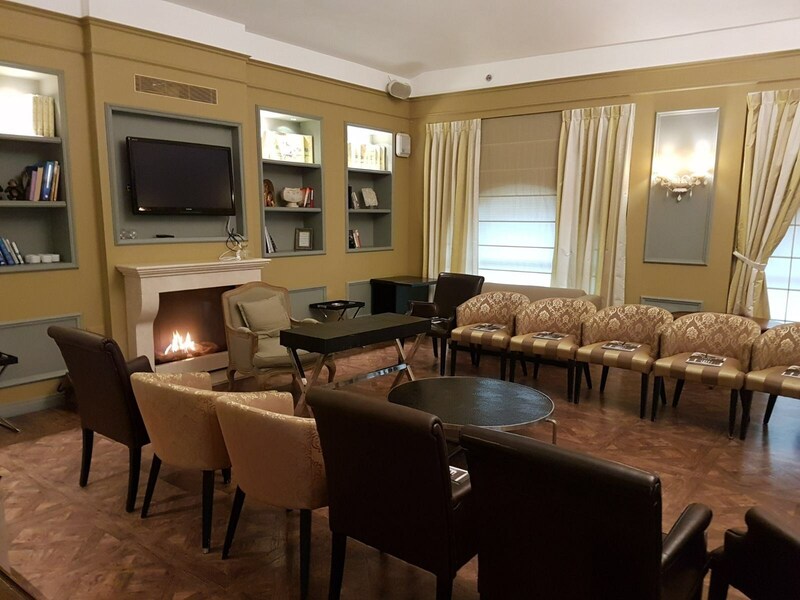 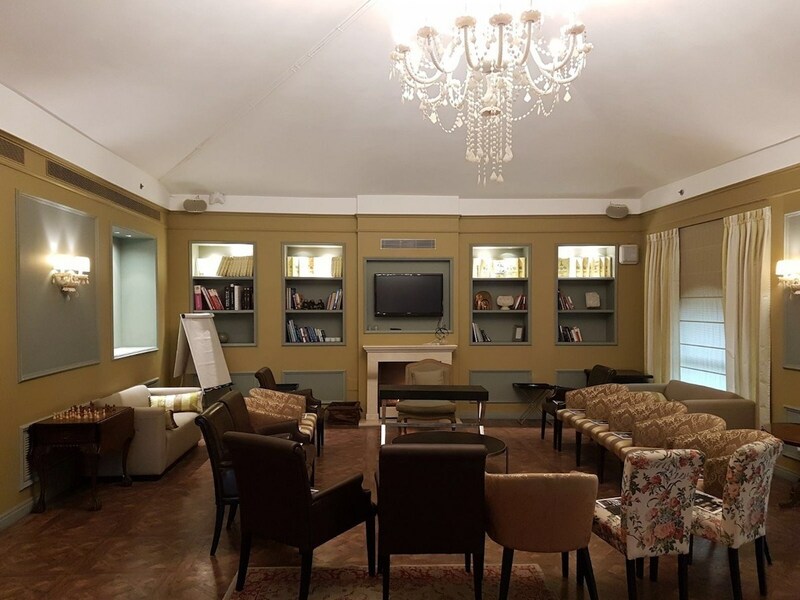 The hotel also offers the option of more intimate style meetings (highly recommended for board meeting) for up to 20 people. 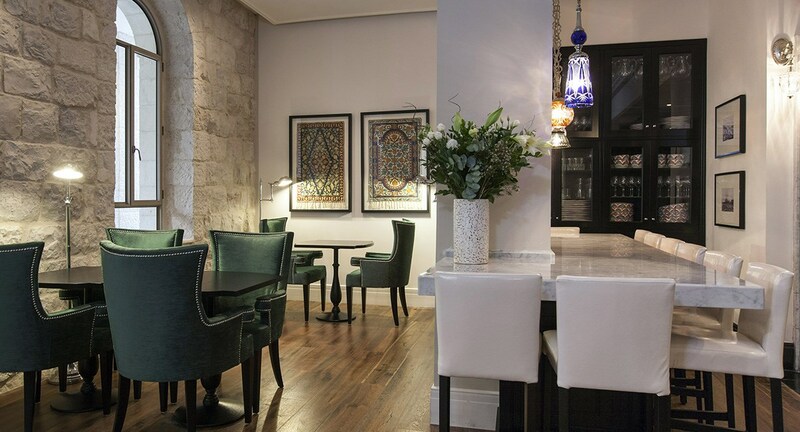 The event hall is located in a historic building overlooking the charming Nahalat Shiva pathway. 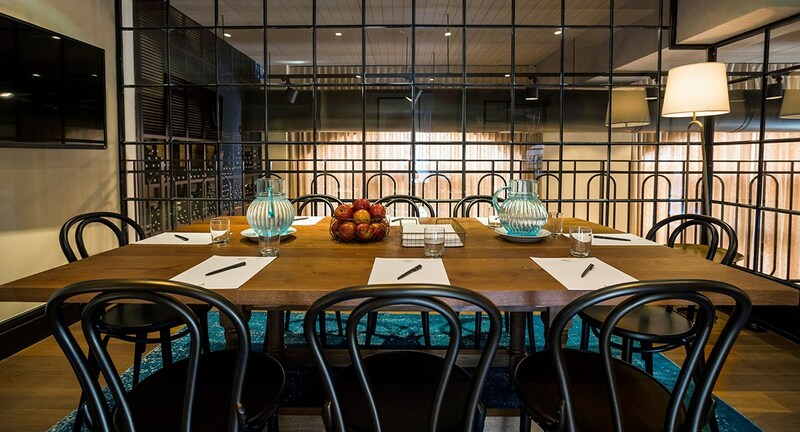 Various seating arrangements are available with the ability to accommodate up 40 people. 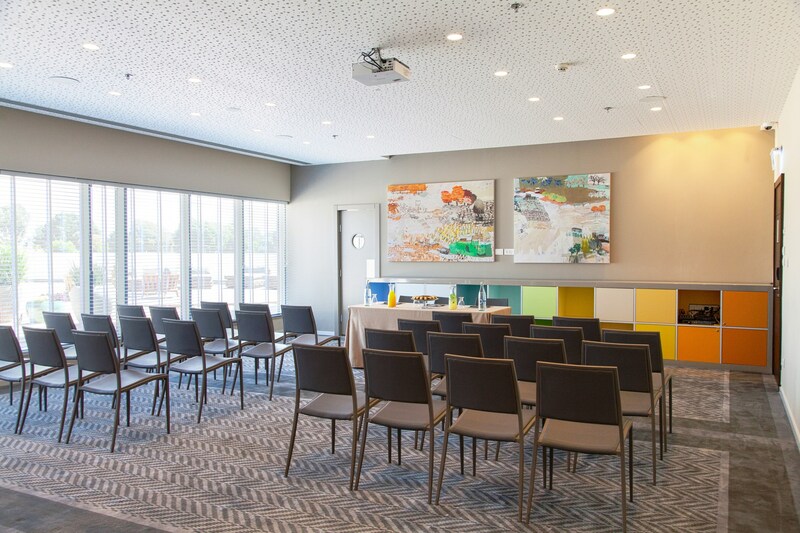 EVENT ROOM "ESHEL" A modern, stylish space designed to host intimate meetings for up to 10 people, with free WIFI, visual aids, and food and beverage options. 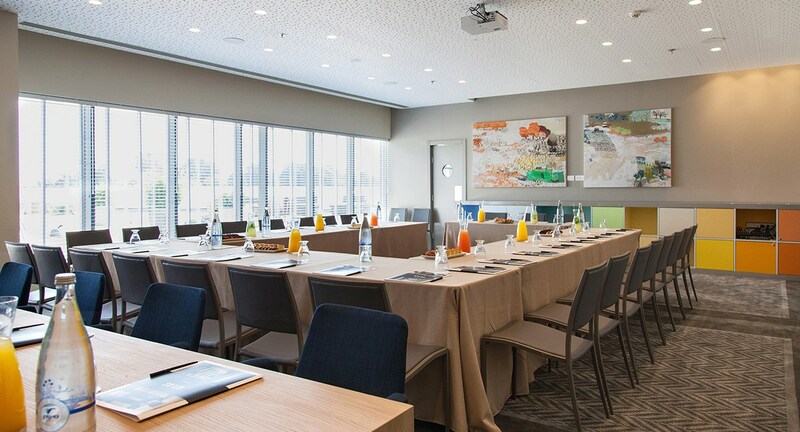 Bright and airy modern conference and meeting rooms, both for up to 60 people and with various seating arrangements. 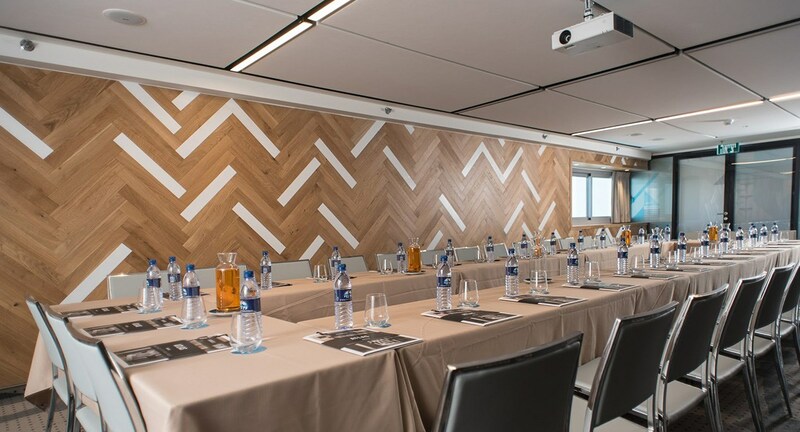 Rooms are fully equipped to facilitate seminars and meetings.